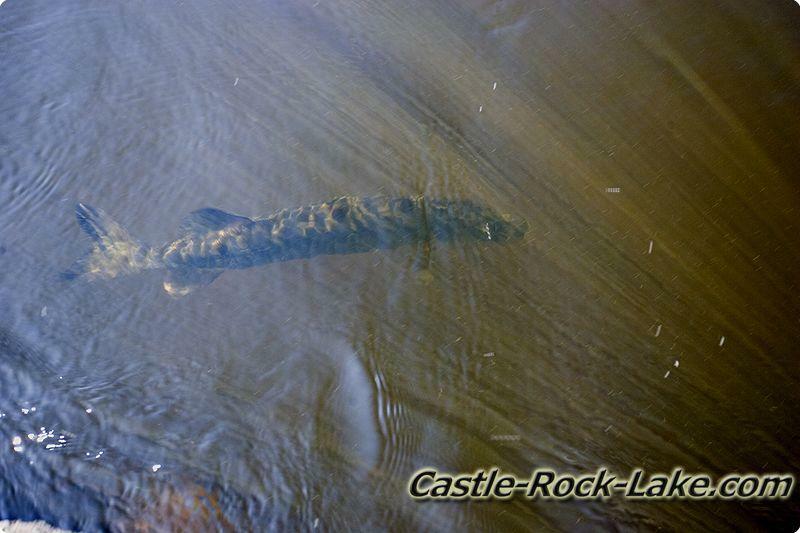 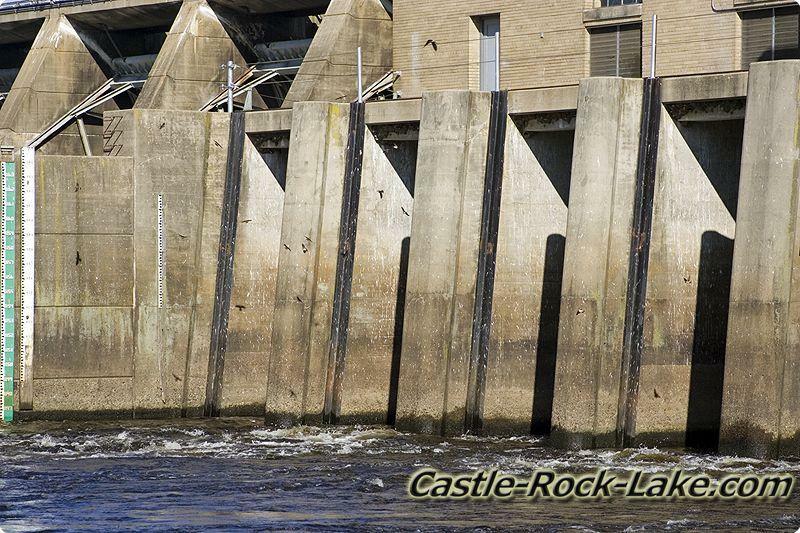 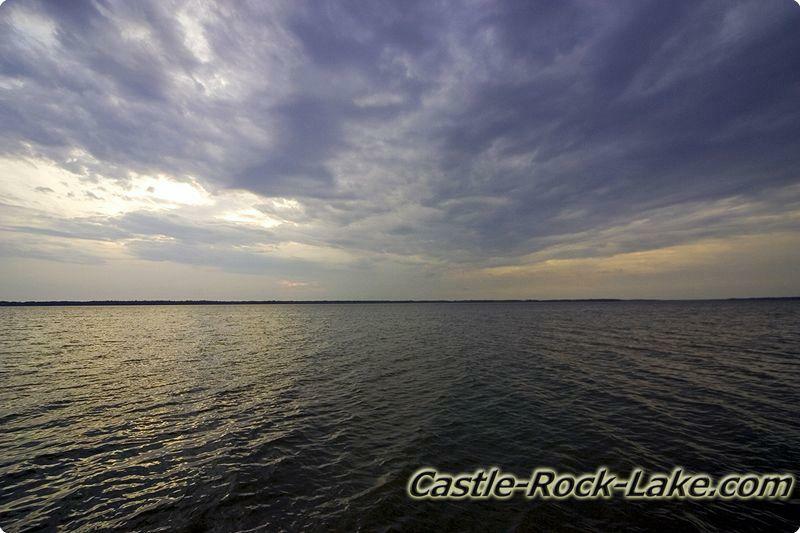 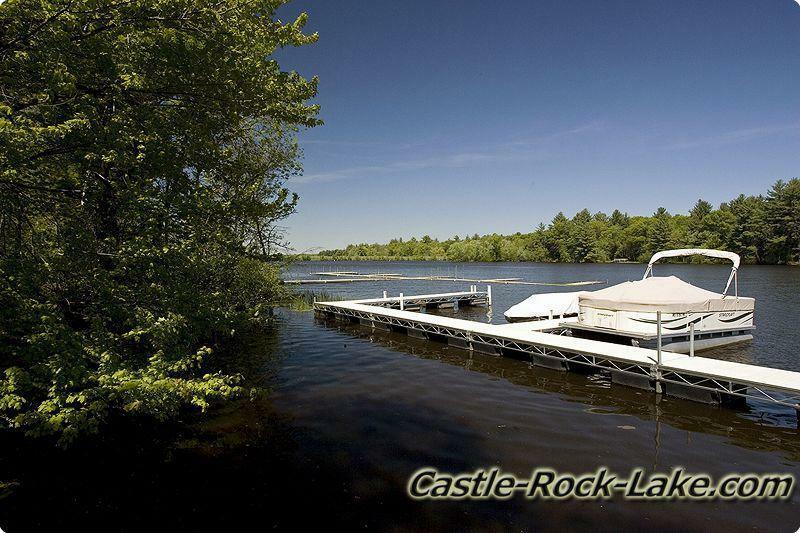 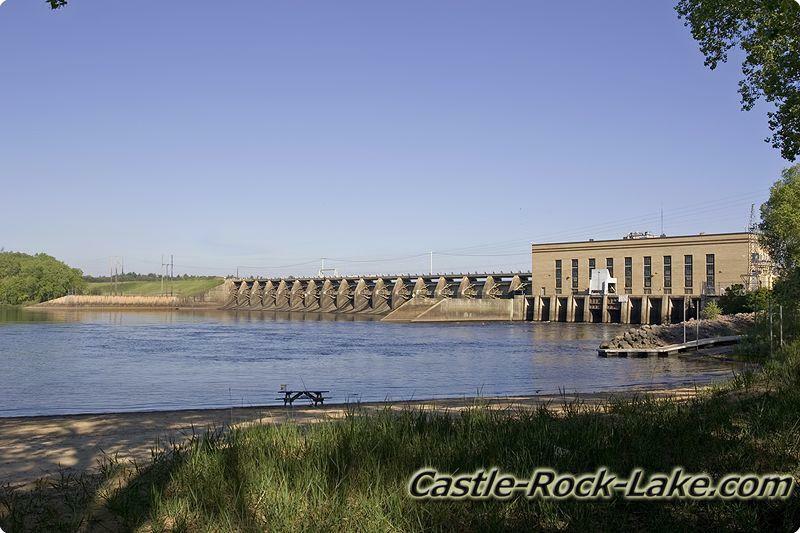 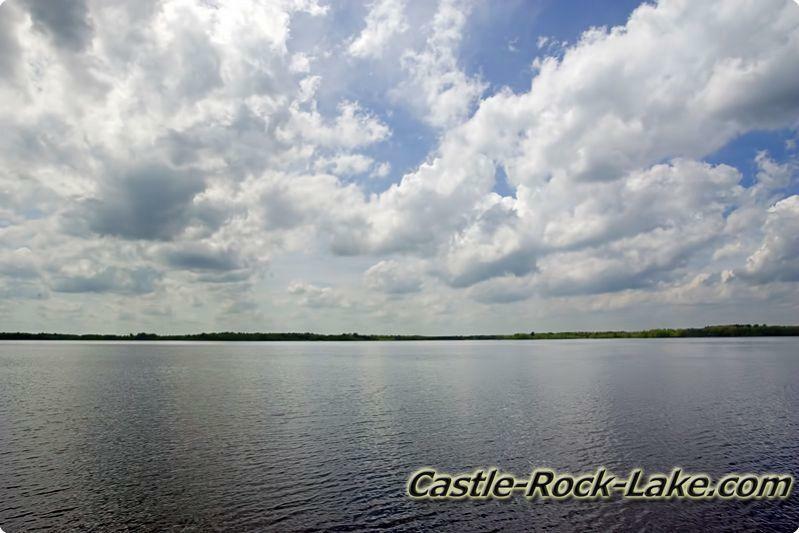 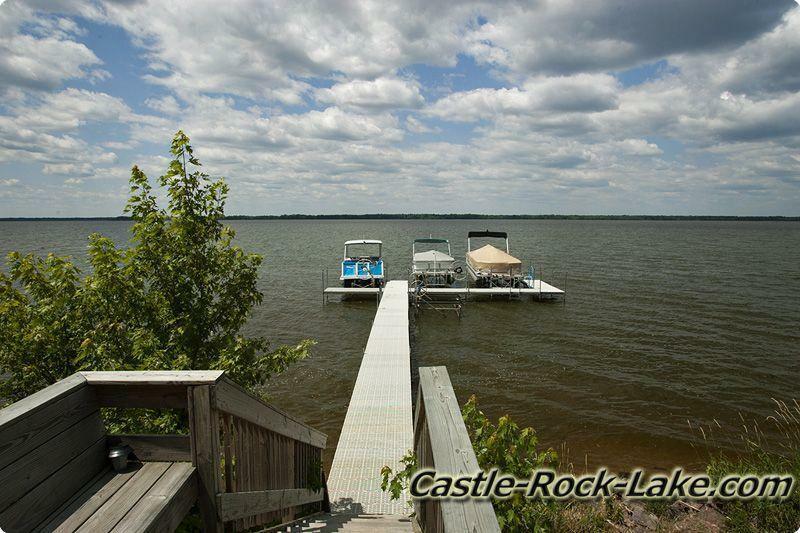 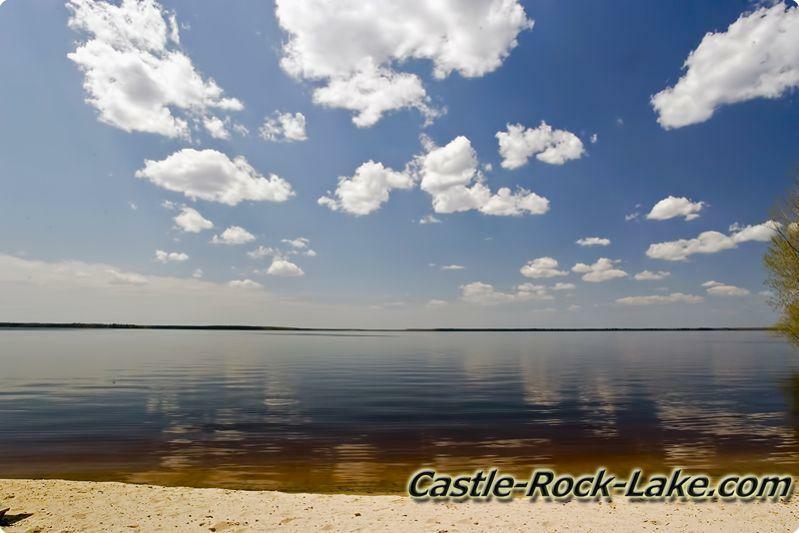 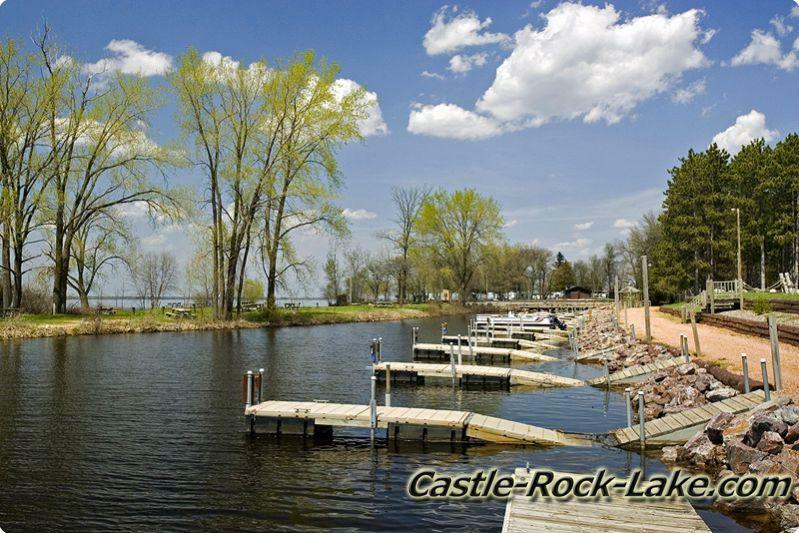 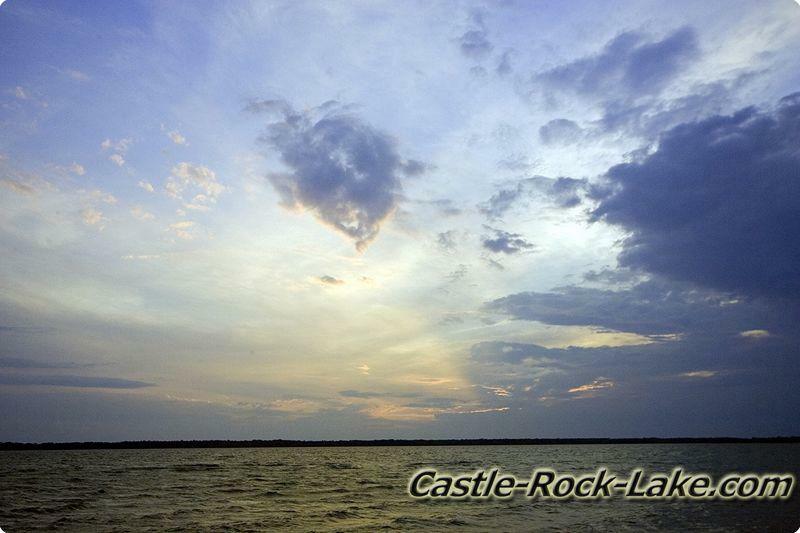 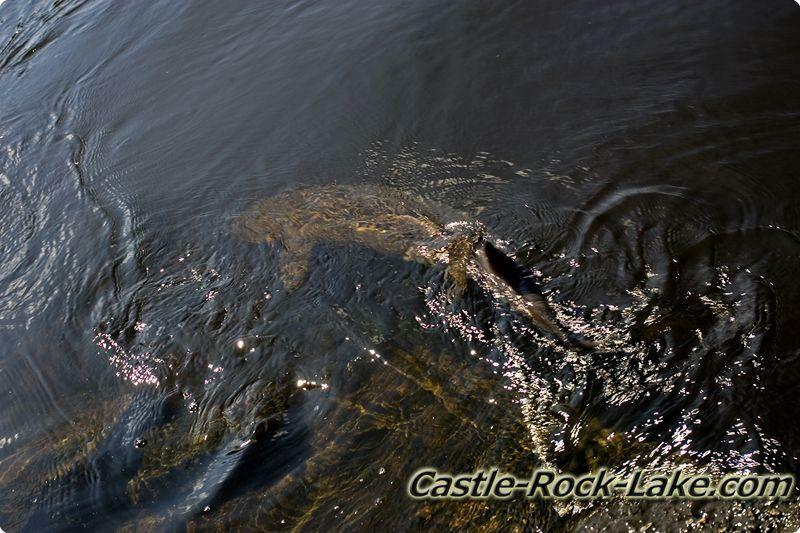 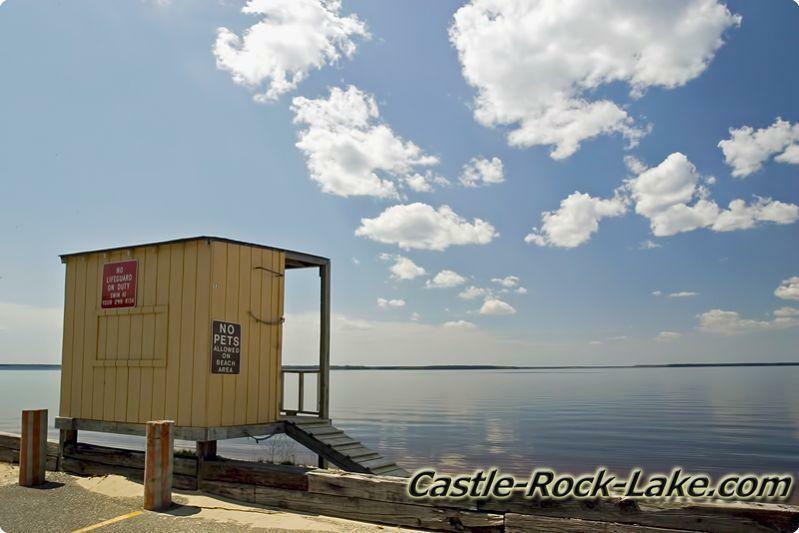 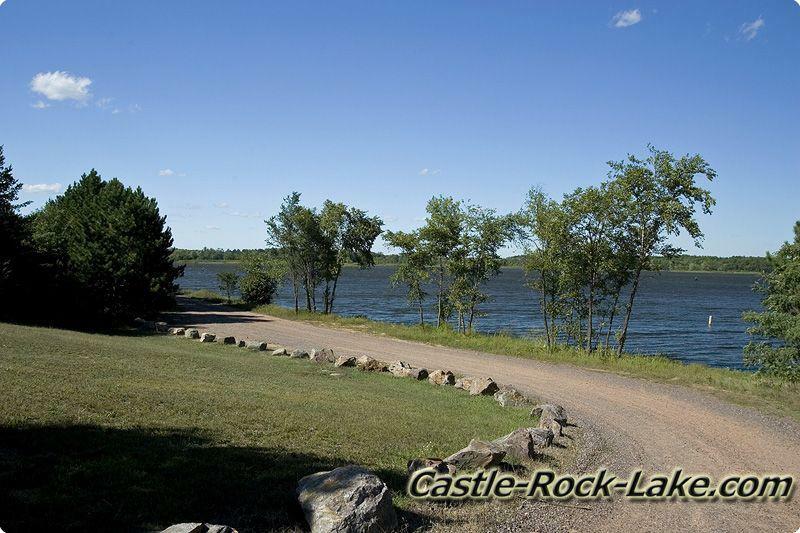 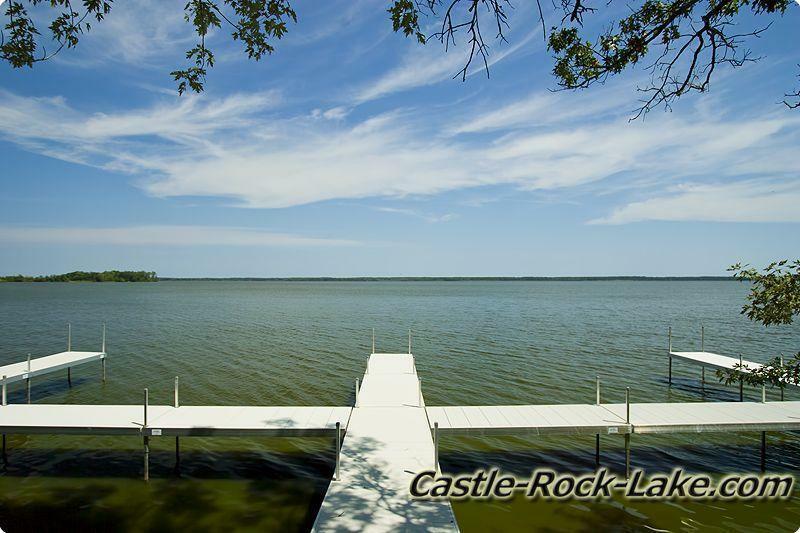 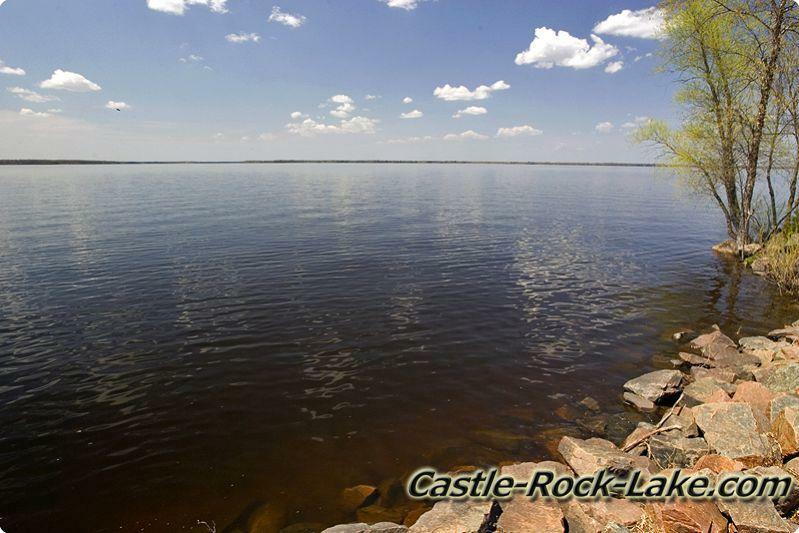 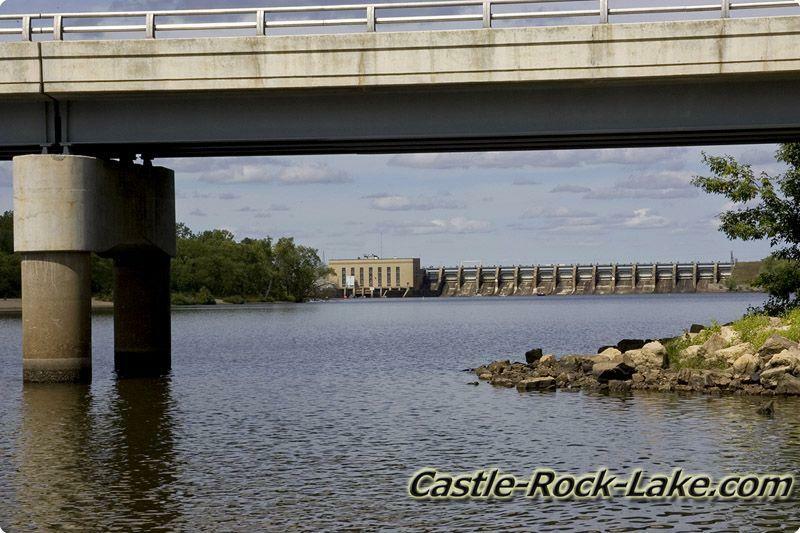 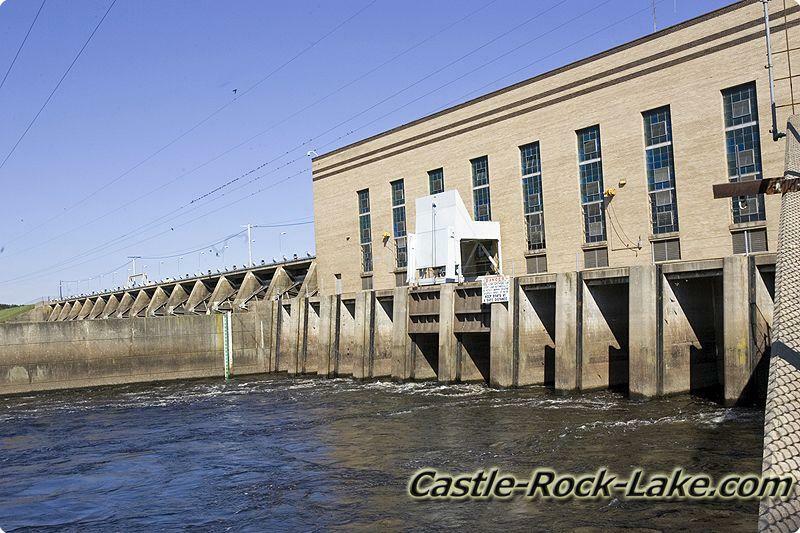 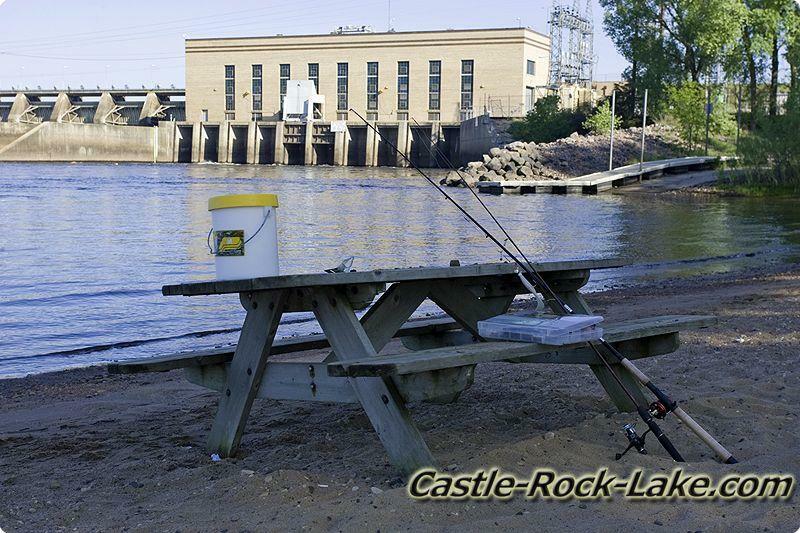 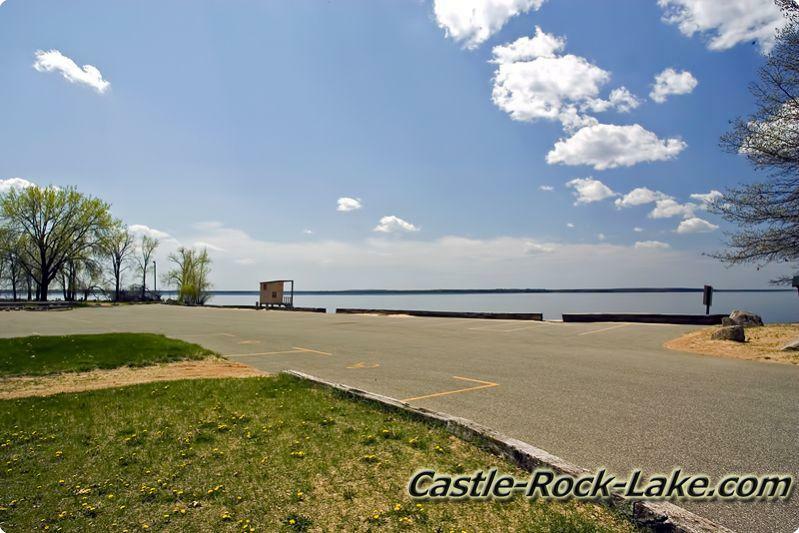 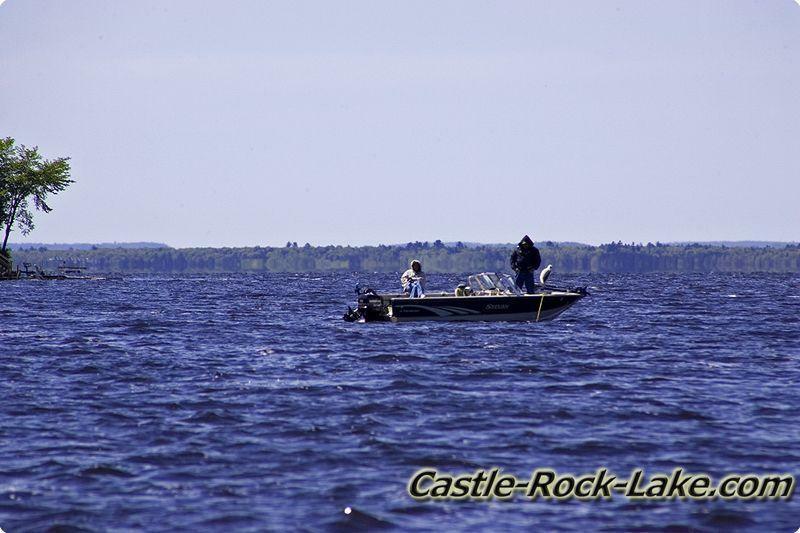 Welcome to Castle-Rock-Lake.com - This website is LOADED with useful information including maps, photos, videos, a fishing report forum and much more for Castle Rock Lake, WI. 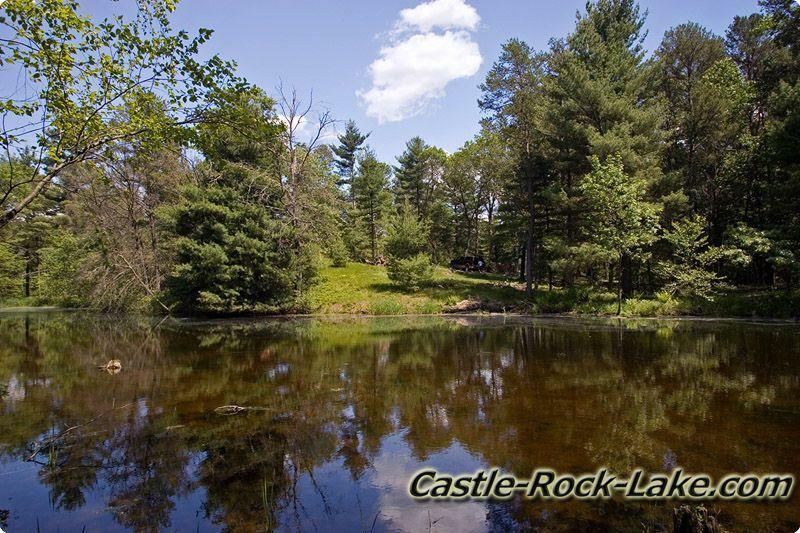 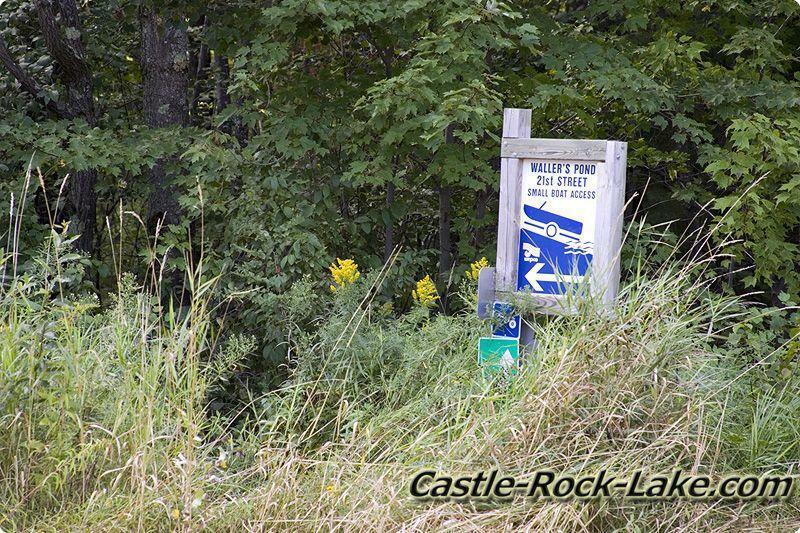 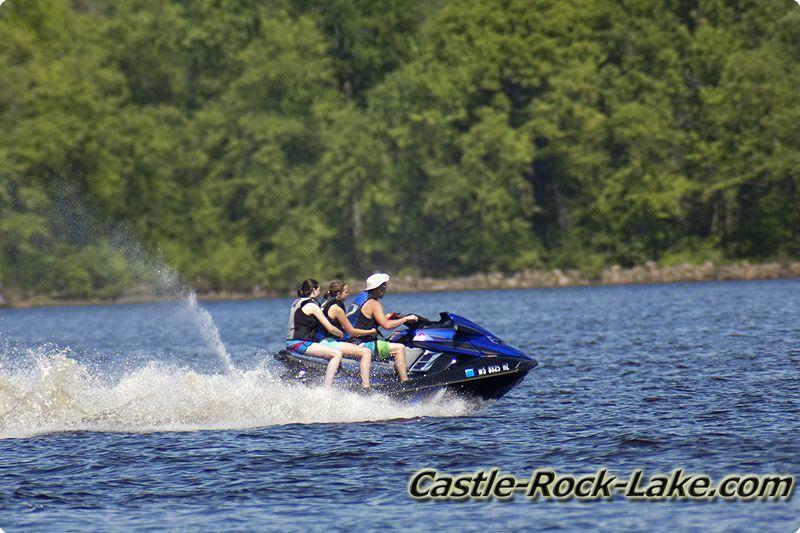 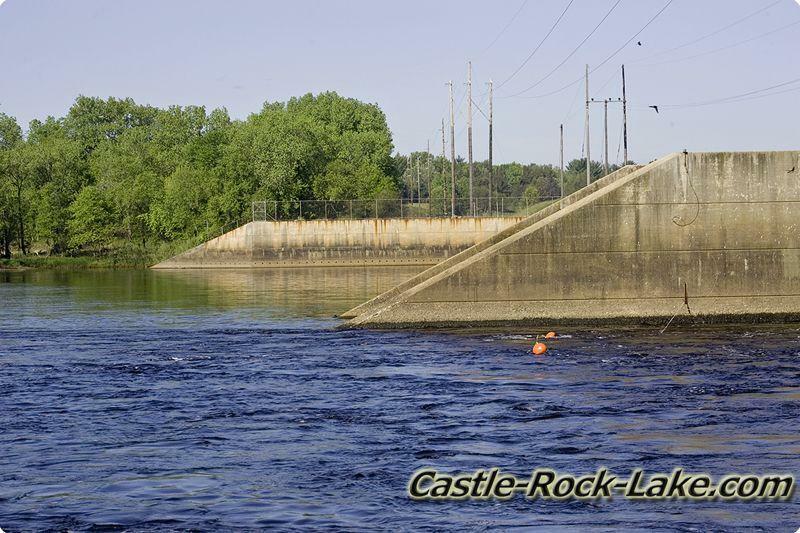 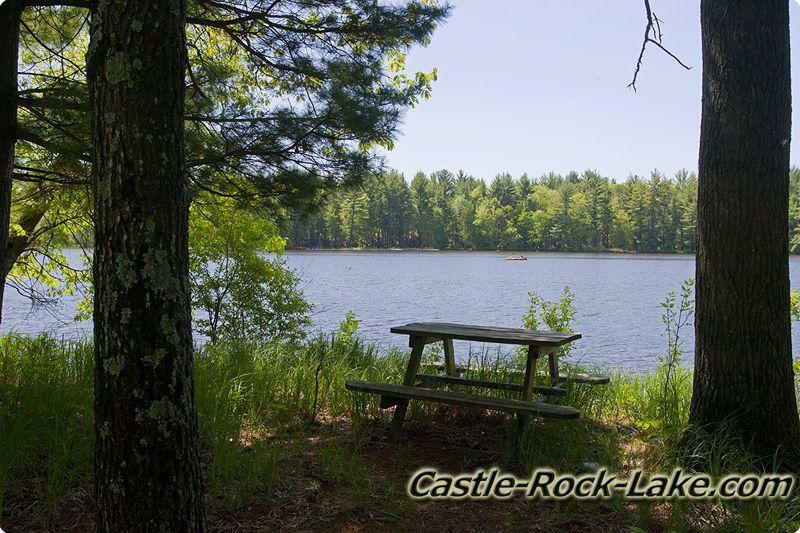 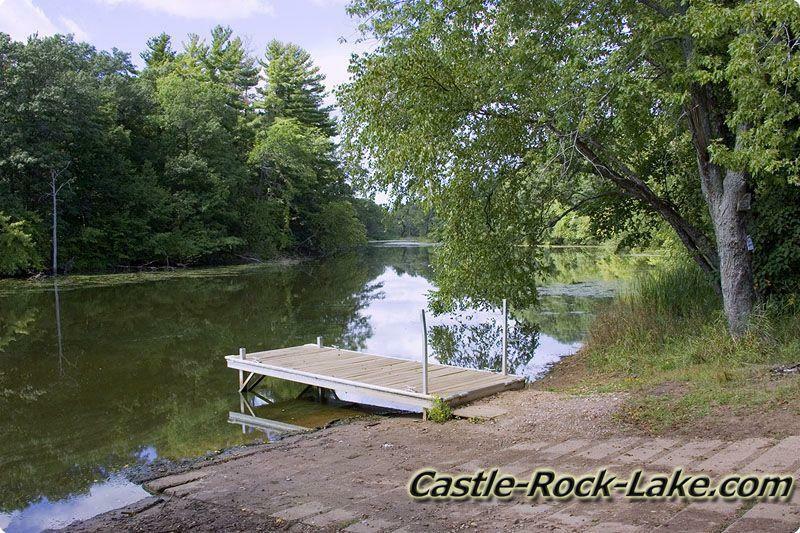 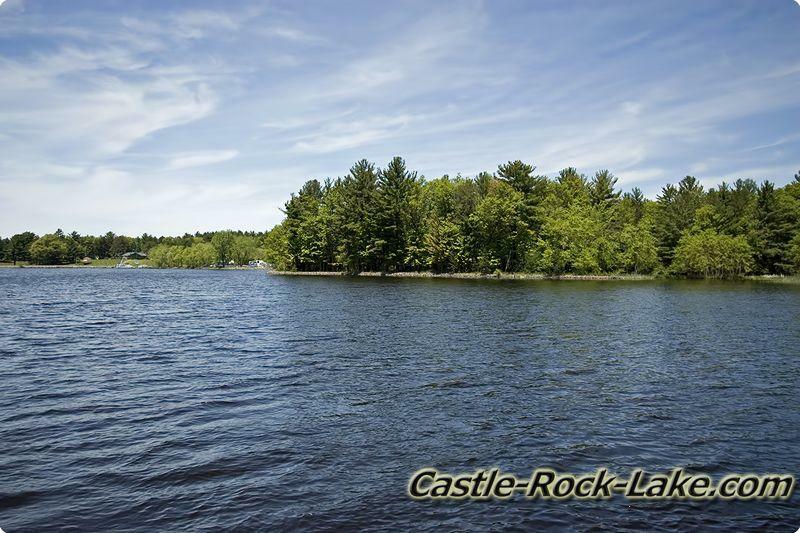 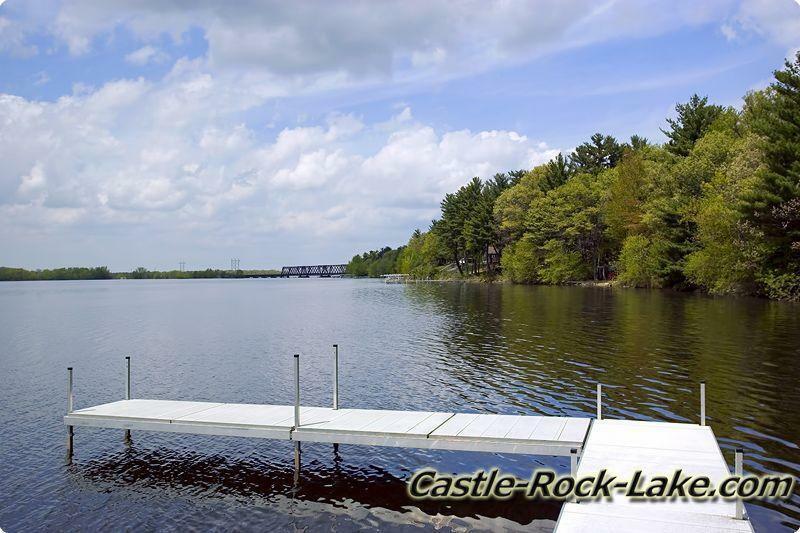 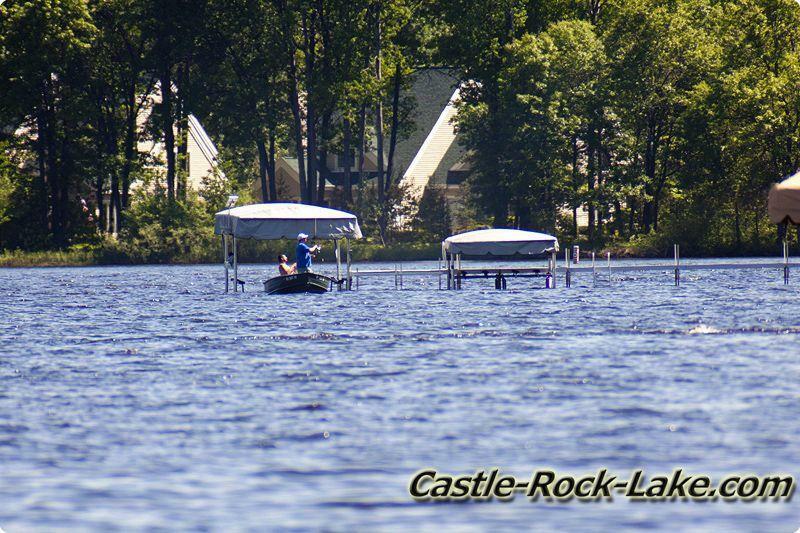 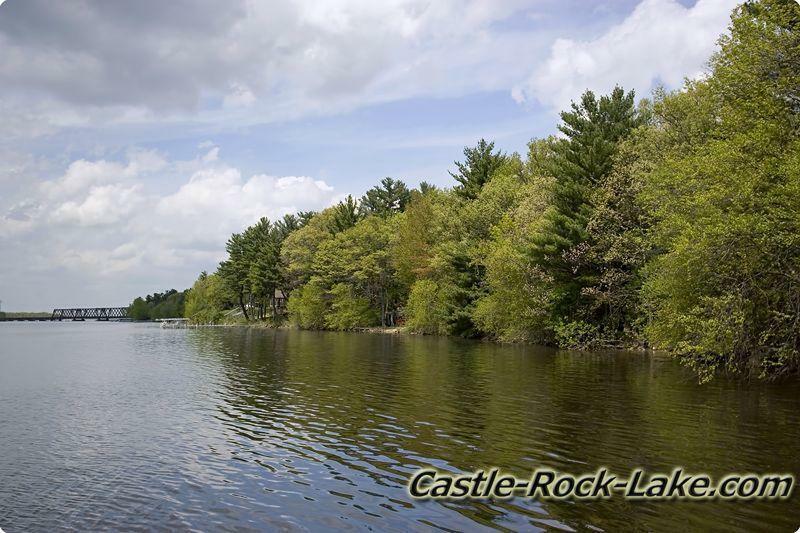 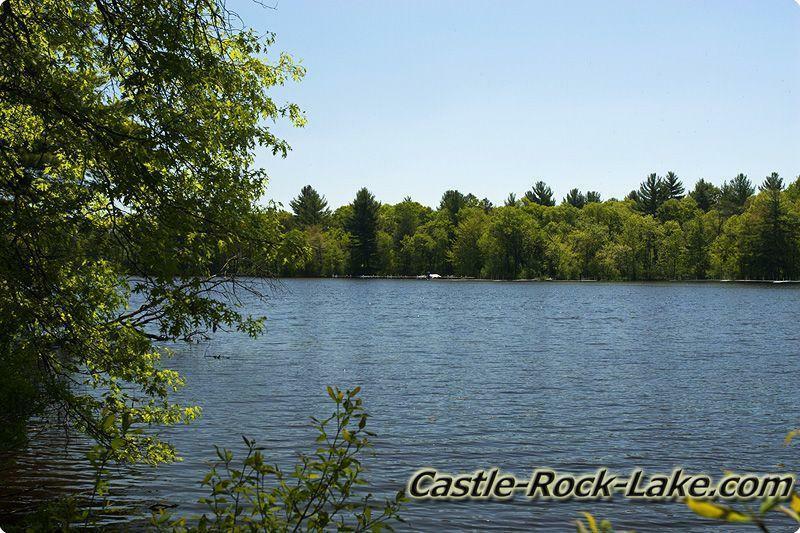 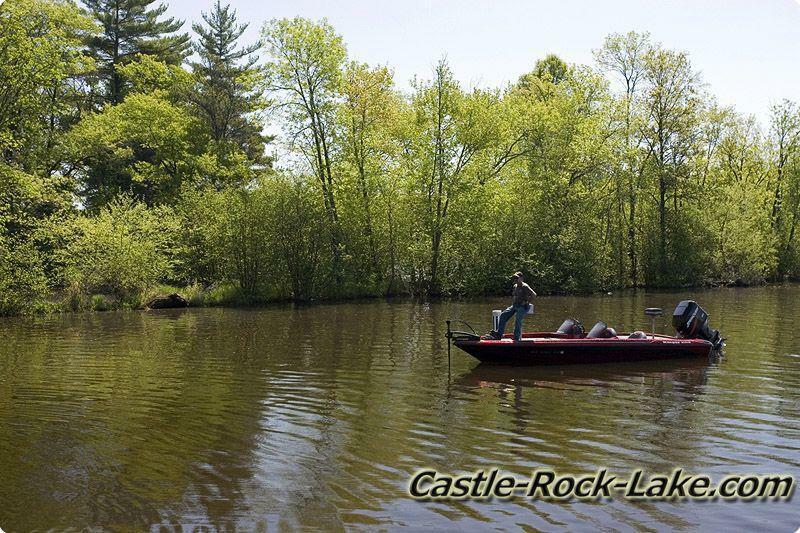 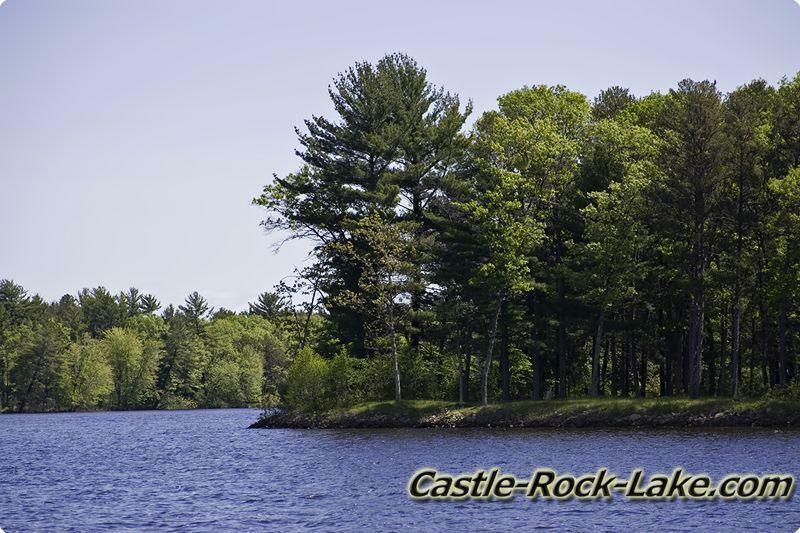 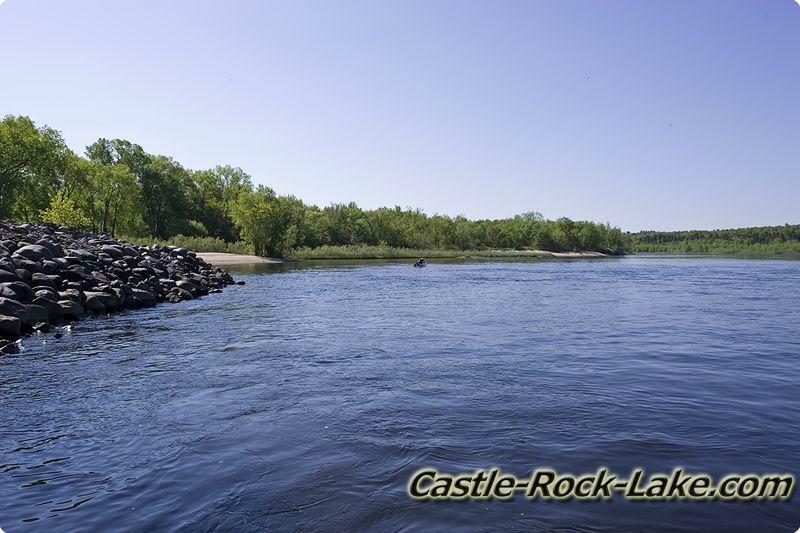 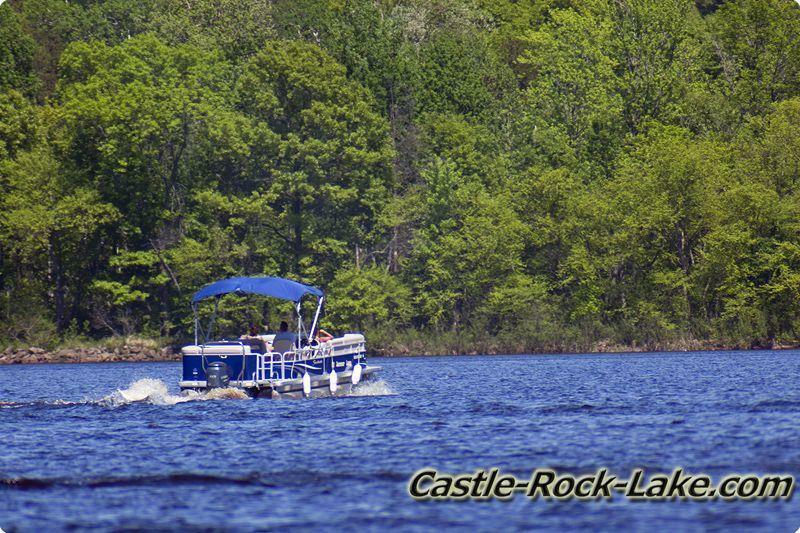 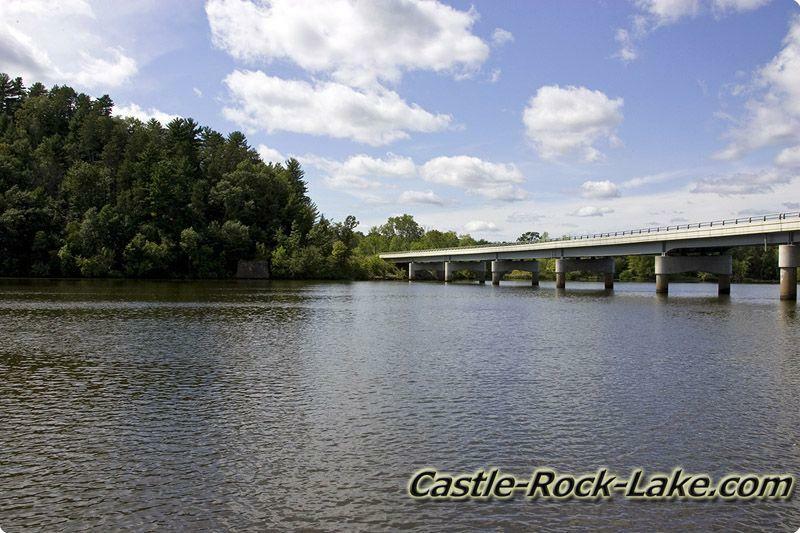 Also known as Castle Rock Flowage, it is located in the heart of Central Wisconsin, with Lake Petenwell and Wisconsin River forming two borders between Adams County & Juneau County, just north of Wisconsin Dells. 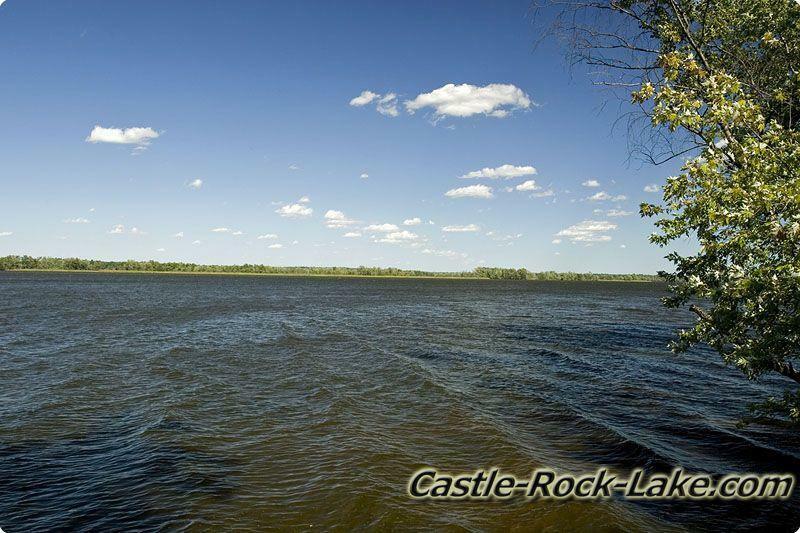 This website is broken up into several large sections which are listed below. 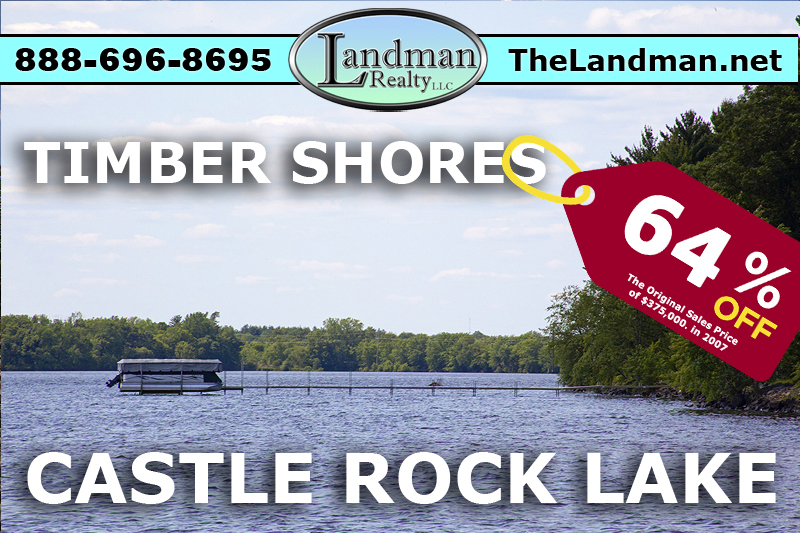 Includes lakefront homes, waterfront log homes, lake property, deeded access properties, log homes, condos, commercial businesses, dock space and more. 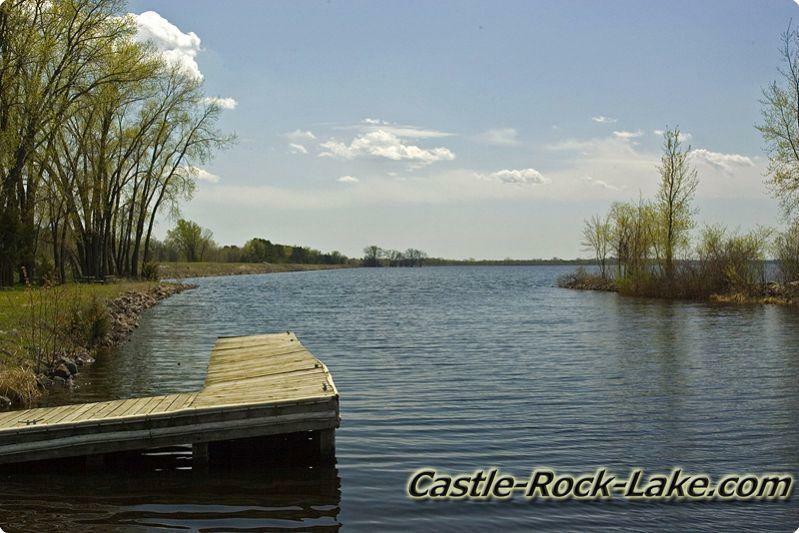 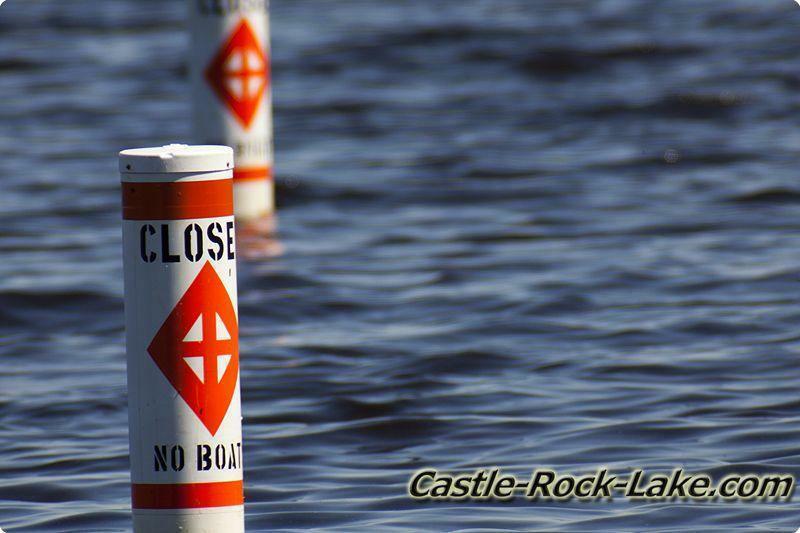 Also Castle Rock Realty Companies that service the lake. 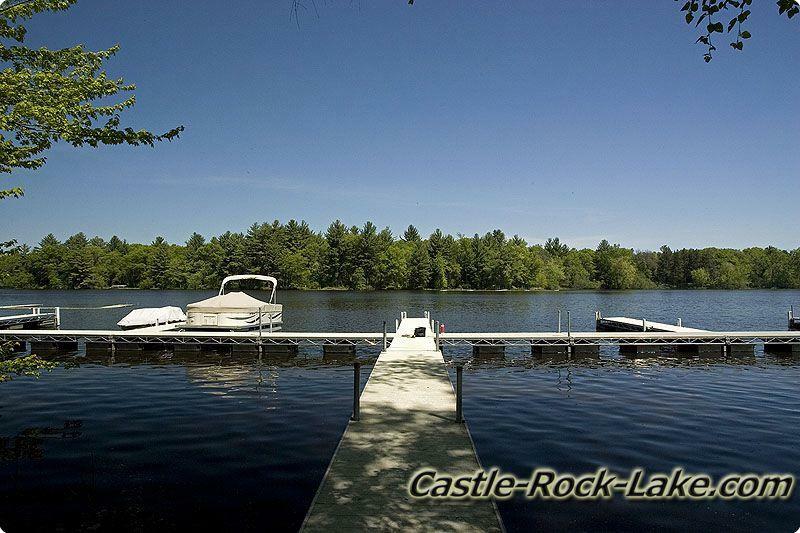 Information for cabin rentals, motels, resorts, lodges, log cabin rentals, as well as boat rentals. 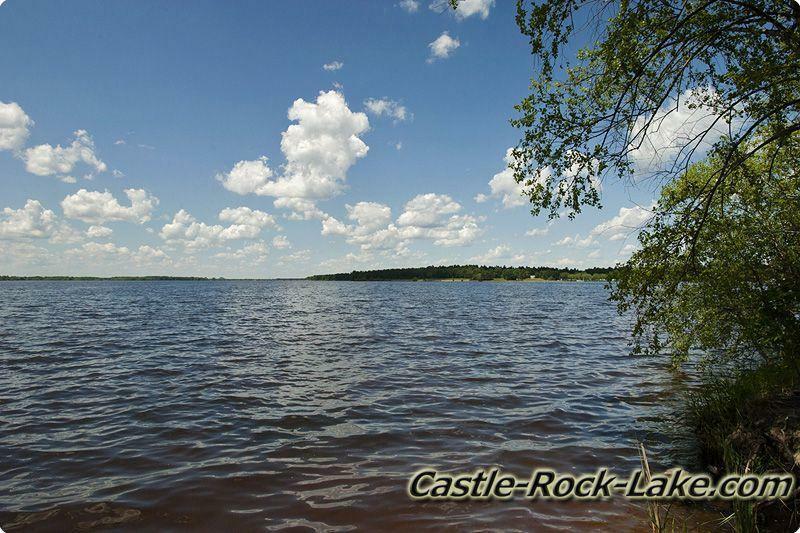 A whole section dedicated for the waterfront developments on Castle Rock Lake. 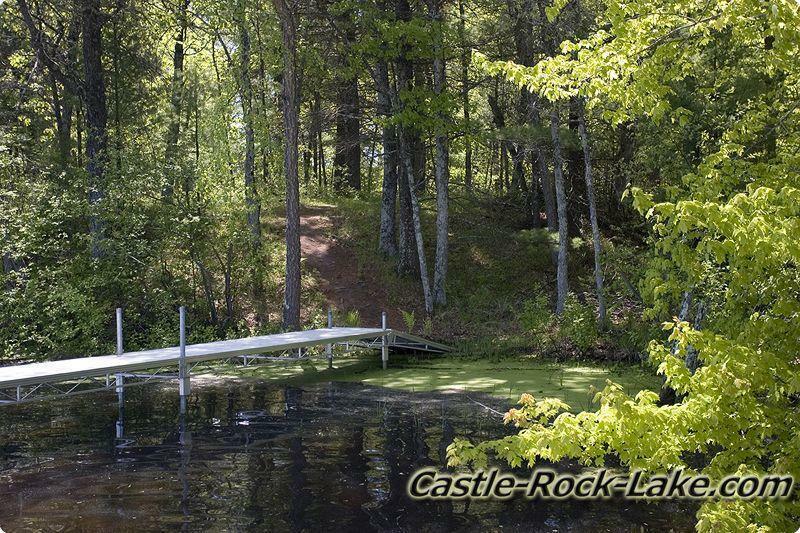 Find Maps, Aerial Photos, Plat Maps, Protective Covenants, descriptions and even some video tours. 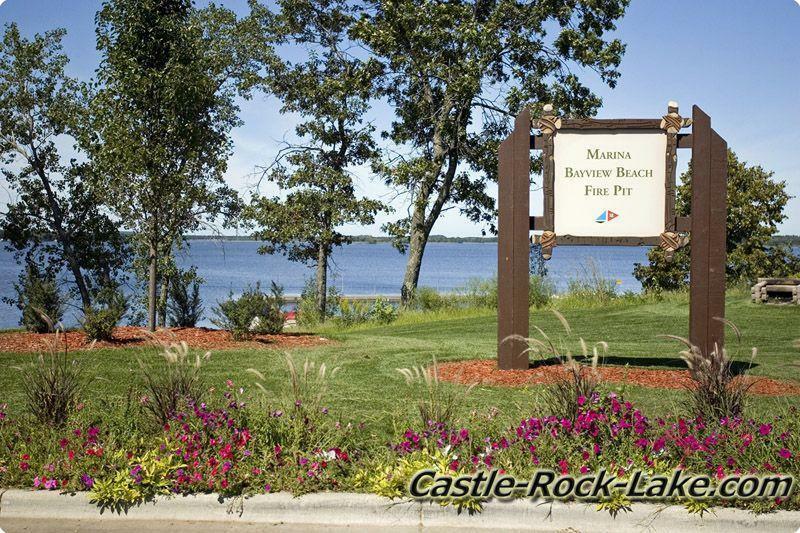 Plus, info on Developers subdividing the Castle Rock area. 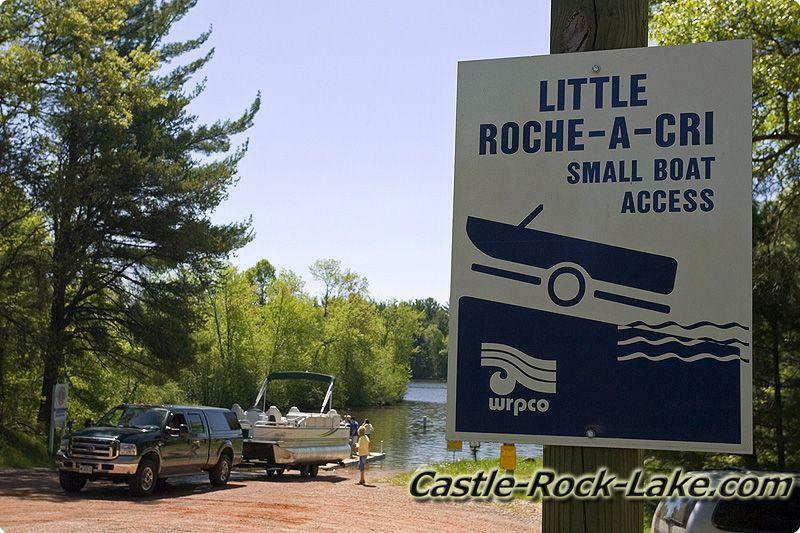 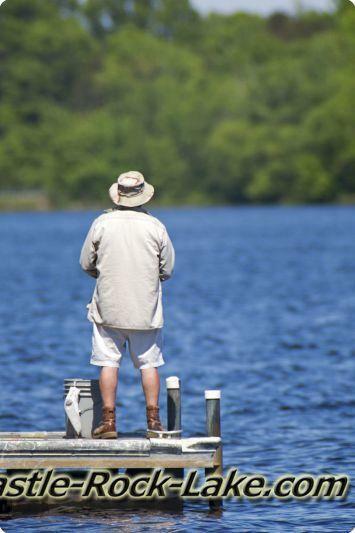 Fishing boat launches, canoe walk-in launches also the big speed boat launches at County Park and Buckhorn State Park. 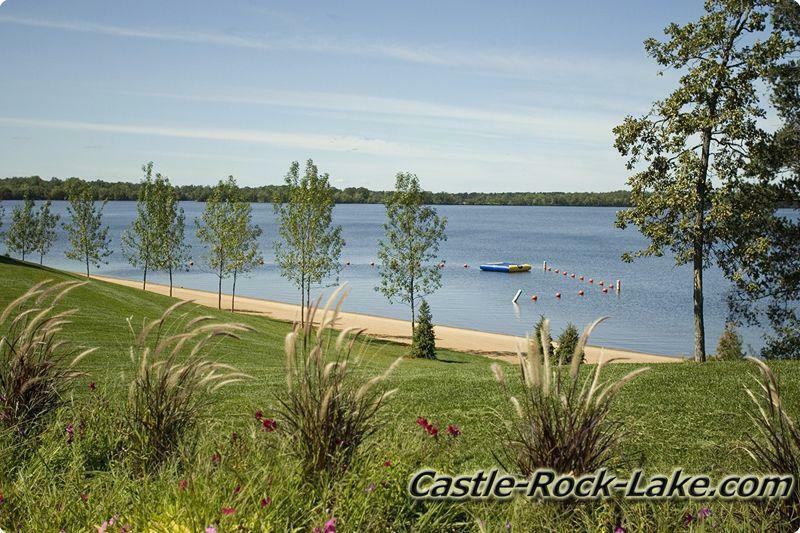 Camping locations, Campground amenities, Rates, Fees and seasonal openings including lakefront camping. 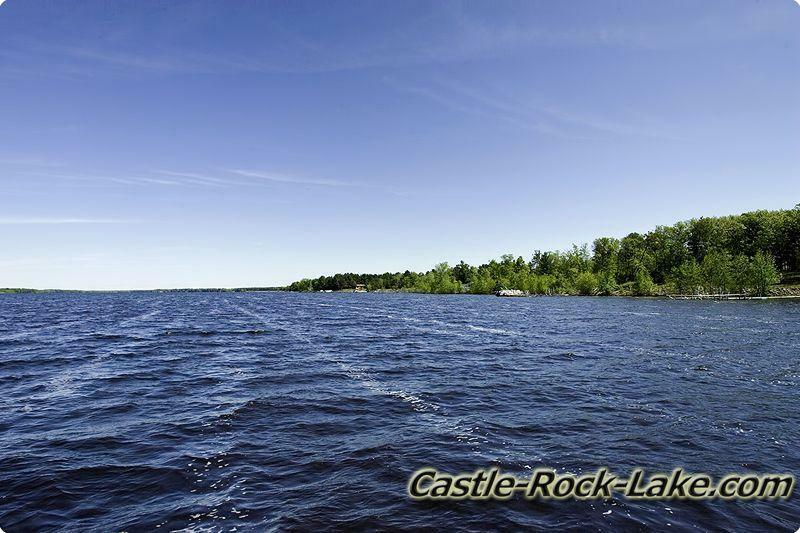 Looking for places to go or stuff to do around the flowage spend the morning hiking at Quincy Bluff Wetlands State Natrual Area then visit Roche-A-Cri State Park in the afternoon.